The Big Three usually has no way around finding the world’s most successful apps. But there are also some apps from Germany that are enjoying great popularity with countless users around the world. Which are they? The data analysts of App Annie got to the bottom of this question on behalf of the specialist portal mobilbranche.de and came to exciting results. 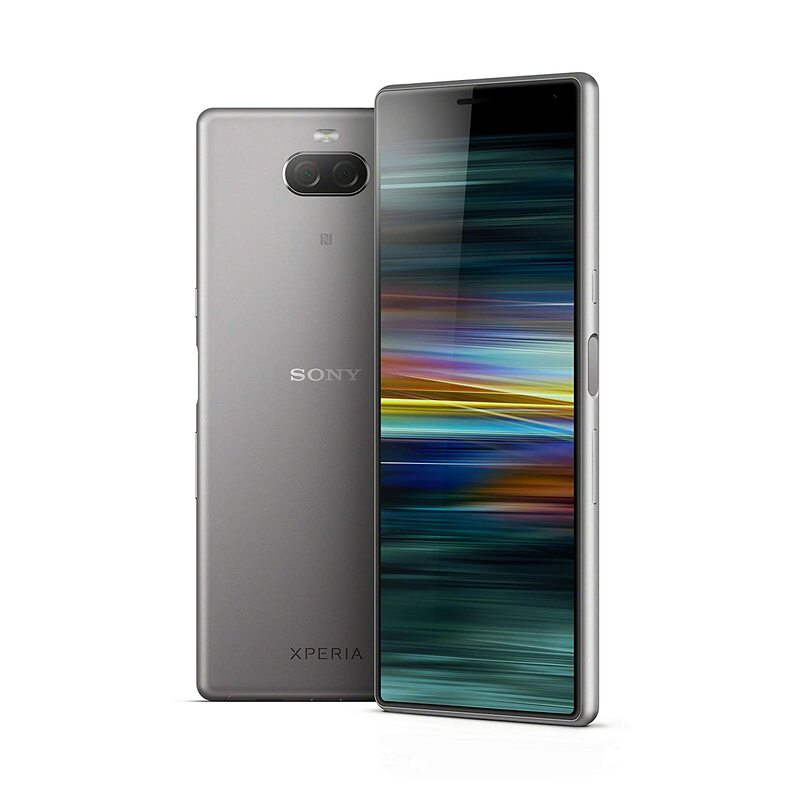 All apps that are currently owned either by a German company or whose manufacturers have their headquarters in Germany were included in the evaluation. As a result, some, originally German apps no longer appear in the rankings, whose owners (eg by sale) changed in the meantime. 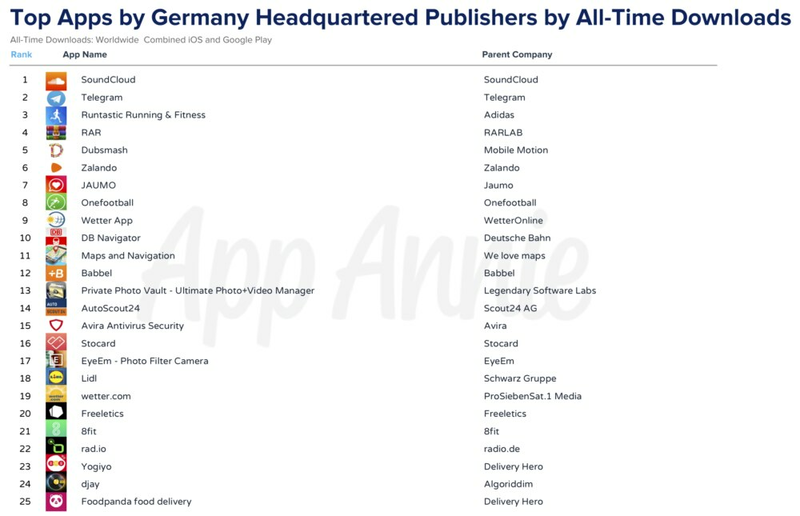 The most successful app ever from Germany is Soundcloud, with some distance then followed by various fitness apps. 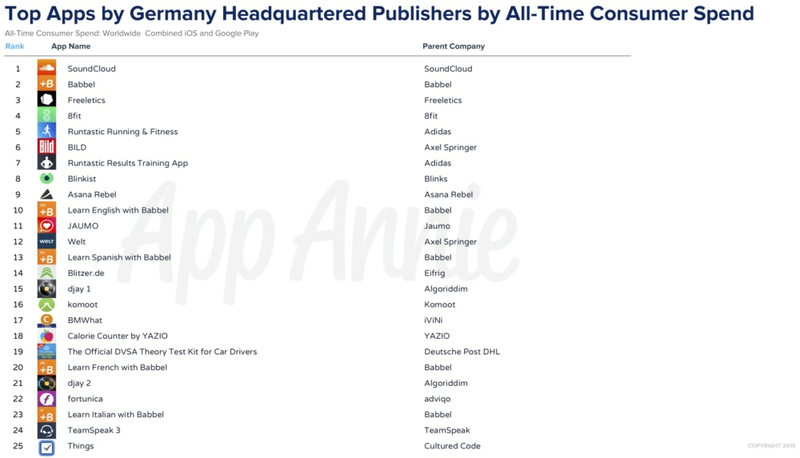 Despite the many German media houses, only the apps of the Axel Springer family (BILD and Welt) made it into the ranking. The app created exclusively for the German-speaking region of the BILD newspaper landed in 6th place, while the world had to be satisfied with the 12th place. For the evaluation and the creation of the rankings, the worldwide downloads and app installations from the App Store for iOS as well as from the Play Store for Android for the period between July 2010 and December 2018 were taken into account. In the non-gaming apps by sales category, there are three different fitness apps in the top five spots, Freeletics, 8fit and Runtastic Running & Fitness (Adidas). At the top, however, is SoundCloud, the app of the same music streaming provider. 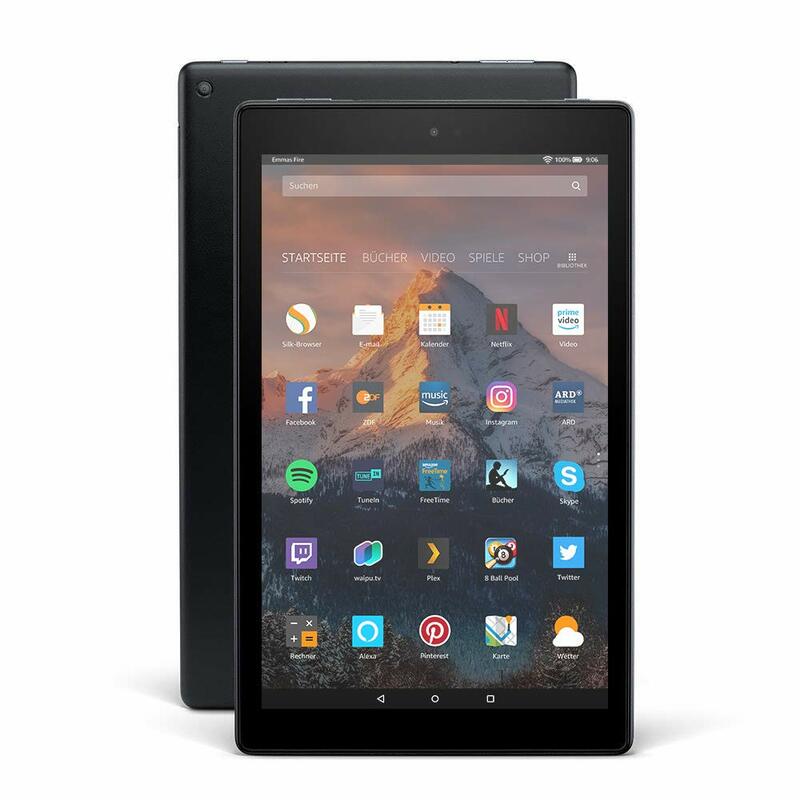 One of the top-selling app manufacturers from Germany is likely to be the company Babbel, which is ranked second with an app for learning languages and also appears several times in the top 25 with four other training apps. Number 1 in terms of downloads is like the sales again the SoundCloud app. But behind this comes a completely different picture: There you will find classic games such as Dubsmash (# 5), the shopping app from Zalando (# 6), the weather app from WetterOnline.de (# 9), the DB Navigator App on place 10 or for example the app of the discounter Lidl (# 18). Most surprising here is the second place occupied by the instang messaging service Telegram. The app is commonly considered an alternative for anyone who values your data. It comes from the pen of the two brothers and inventors Nikolai and Pawel Durow, for which, according to media coverage, it is still unclear whether they have their headquarters in Berlin or not. There is no imprint on the official company homepage. Although the Durov brothers are from St. Petersburg, they have chosen a number of different locations around the world as their company’s headquarters due to the strict Russian IT regulations. After London and Singapore Telegram stayed in Berlin for a while, but now the company is said to have stopped in Dubai. In addition, the RARLab (# 4) app for data compression RAR made it into the top five. The highest revenues with mobile games make the two Berlin-based companies Bertelsmann and Wooga, while they at least in terms of download numbers outnumber some competitors. Among them is the German game publisher Lotum, a small company from the spa town of Bad Nauheim in Hesse, which is ranked overall with three titles, including the extremely popular word puzzle game “4 Pics 1 Word”. Even if apps in Germany will not be the export world champion in the medium term, Lotum points out that even German SMEs can turn their apps into international bestsellers. Also interesting: Can you actually exchange apps?